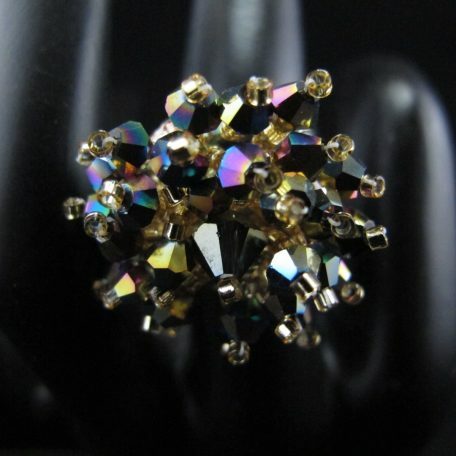 Home » Shop » Rings » Bead Weaving - Rings » Pom Pom Ring – Thunder Polish Crystals. Pom Pom Ring – Thunder Polish Crystals. Thunder Polish crystals emerge in a spray. 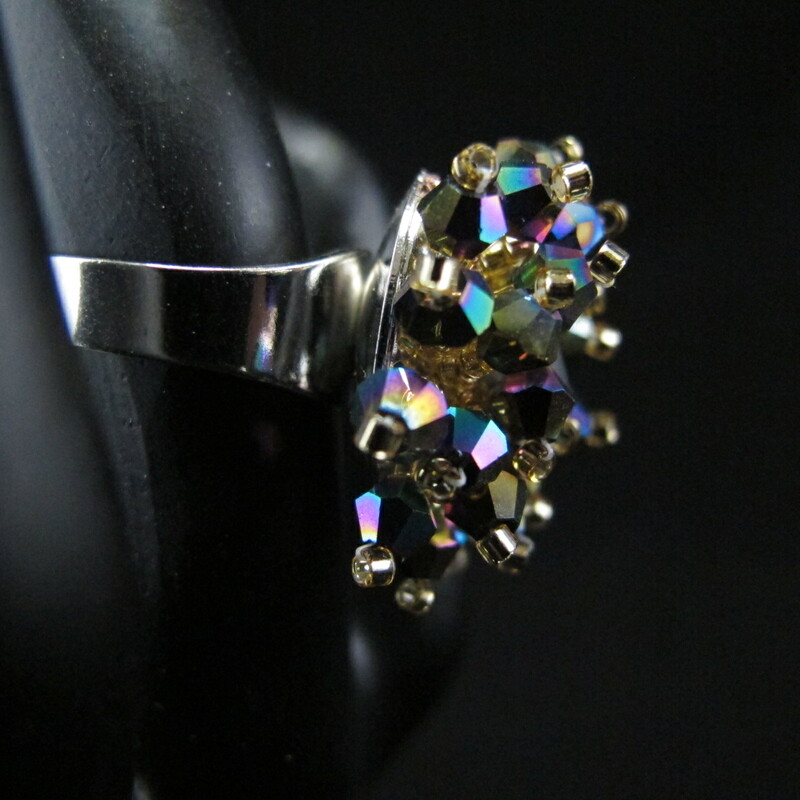 Great cocktail ring. 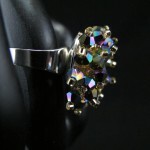 Ring band is silver plated and adjustable.